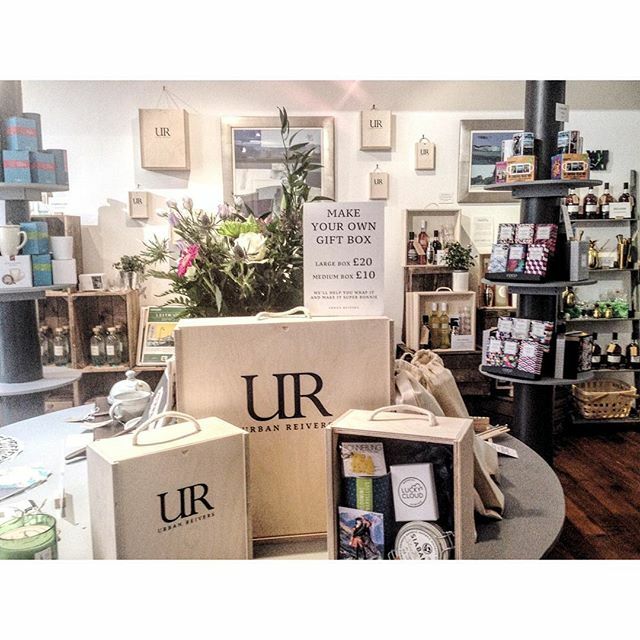 Last week I highlighted the amazing pop-up shop Urban Reivers on this blog post. They're still there and doing their thang, showing off some spectacular Scottish brands. 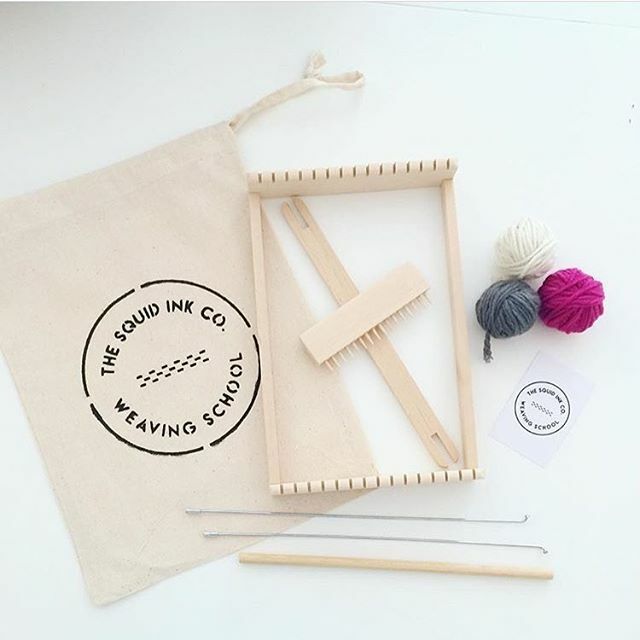 They're continuing to take on new ranges too, including my lovely pals Unified Space with their beautiful linen ties and Squid Ink Co. and their TOO cute weaving kits. You can even personalise your own hamper gifts - so cute! I'll be back there this Sunday 14 August (3-6pm) so pop by to say hello and try out some of our lovely creams and lotions. Lucky Cloud Skincare also has products in another Edinburgh based pop-up shop this month (although word on the street is that they're going to stay open until CHRISTMAS! Watch this space). The aptly named Popping up in Stockbridge, is, in well, you guessed it, Stockbridge. 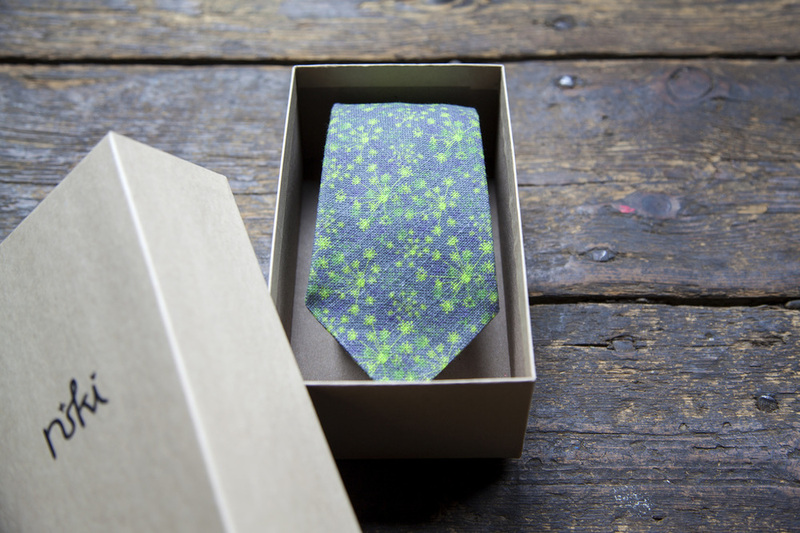 Redefining contemporary Scottish design by bringing together Scotland’s leading designers in an exhibition developed specially for Scotland’s Year of Innovation, Architecture and Design. While you won't find any Lucky Cloud Skincare products there, what you will find are an array of incredible designers covering all types of travel "souvenirs" and necessities, including the lovely Karen Mabon with some beautiful umbrellas, textile designer Hilary Grant with a stunning lambswool travel blanket and a swimsuit by Glasgow based designer Rebecca Torres that makes me wish I was on holiday RIGHT NOW... (and could pull off asymmetrical one shoulder bathing suits...) just to name a few. Go check out the Local Heroes site for more in-depth information. A more smaller, more centrally located pop-up is now also open at the G&V Hotel (1 George VI Bridge, EH1 1AD) so if you're local and not heading to the airport this month you can still check it out! That's it for this week. Happy shopping and happy festival-ling!